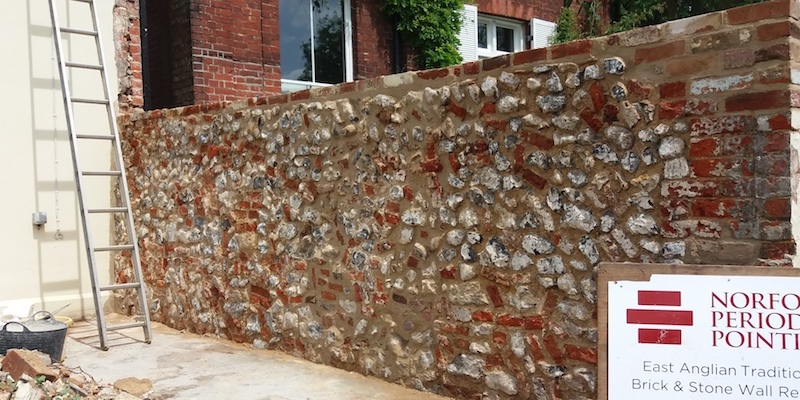 It is all too common to see modern materials used in the repointing and restoration of period brick and stonework. Incorrect pointing can significantly reduce the ‘health’ of a wall and have an adverse impact on the overall building structure. At Norfolk Period Pointing, we have a passion for the preservation and restoration of period buildings. Our methodology is always to apply a genuine understanding of period properties, utilising only traditional materials, tools and craftsmanship. When you engage Norfolk Period Pointing, you can be confident that your period property is in safe and experienced hands. Call us today to discover why we are the first choice for period preservation and restoration projects in East Anglia. We work on period restoration projects right across Norfolk and North Suffolk. 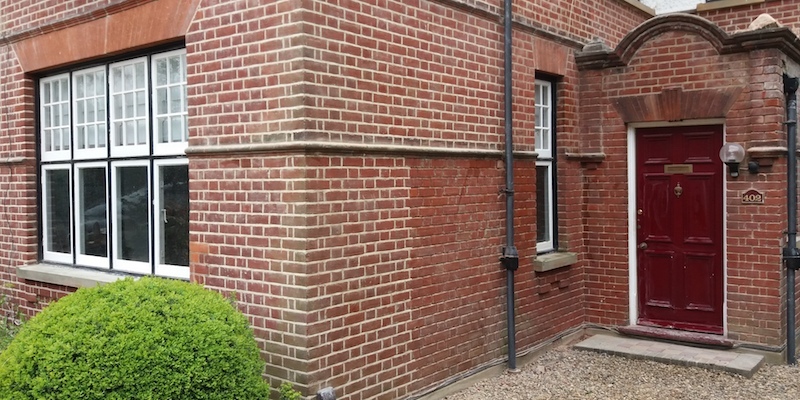 For more information about our specialist repointing services, call us today for a friendly chat.